The world’s first ever data embassy is set for launch next year after the Estonian government signed a deal with Luxembourg. Estonia is planning to keep backup files of its vital information on servers in the duchy in order to guarantee country's digital continuity. “This is the first data embassy in the world. Its establishment is part of the Estonian general strategy of data management and fundamentally a double guarantee to our data and services,” Estonian prime minister, Juri Ratas, said in a statement. The landmark agreement was signed between Ratas and his Luxembourg counterpart, Xavier Bettel. Luxembourg has been chosen as the location for the embassy, since it has capabilities to provide high level of security for the stored data, the Estonian PM said. Luxembourg servers are said to house registers of the Estonian treasury, pensions insurance, land cadastre, identity document database and the population register, according to the Err broadcaster. “Estonia is the world’s first country that uses this method to double secure its digital consistency in close cooperation with Luxembourg,” Ratas said. In addition, the data embassy will have the same rights as any other physical embassy of Estonia, according to information technology minister, Urve Palo, as cited by the Tass news agency. 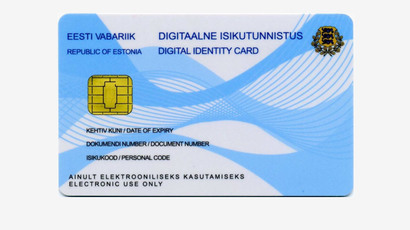 “A majority of daily open services of Estonia are digital. Data security and cyber security are generally crucial from the perspective of both people’s confidence and the functioning of services,” Ratas said. 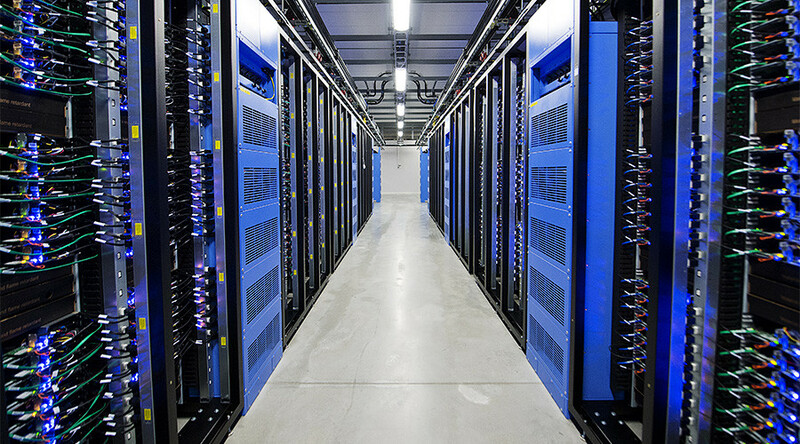 “If something should happen to the data centers here or they can’t be accessed, then this data is still available somewhere outside Estonia,” head of the cloud department at the ministry of economic affairs and communications, Mikk Lellsaar, said. "We wanted to be sure that the control is in our hands," he added.